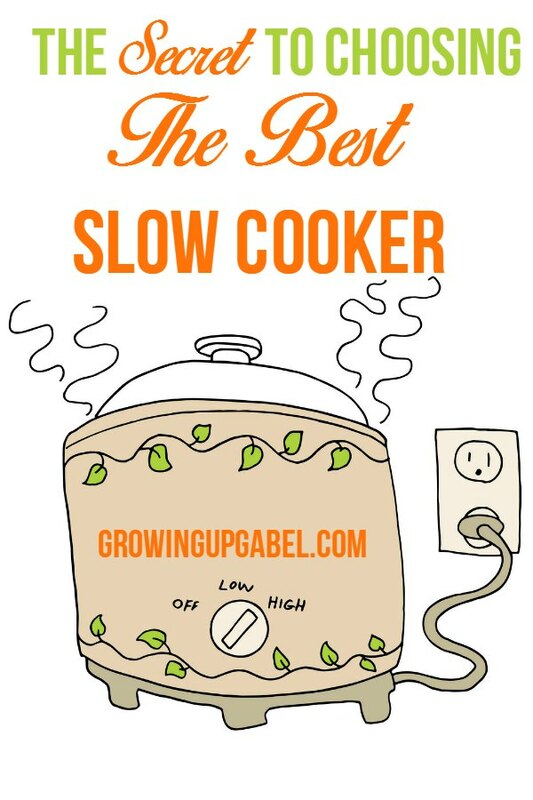 Are you ready to give cooking in a slow cooker a try? It’s a wonderful way to prepare your family’s meals without having to spend hours in the kitchen stirring pots. Make a pot of beef stew that tastes like you've slaved for hours over the stove, when all it really took was dumping a few ingredients in your slow cooker and turning it on. And since you’re only using one pot, clean-up is a breeze as well. Start with any slow cooker you currently have, or borrow one from a friend, and make it work. See if you like the dishes it creates and if slow cooking works well for you and your family. 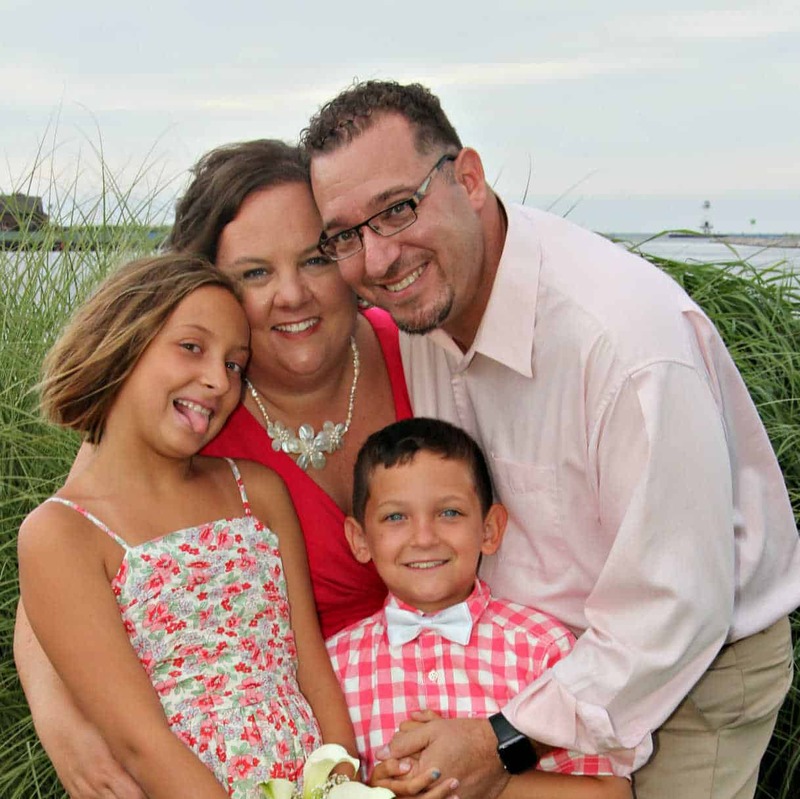 If it does and you’re ready to shop for a new model, use the tips below to guide you in your purchasing decision. 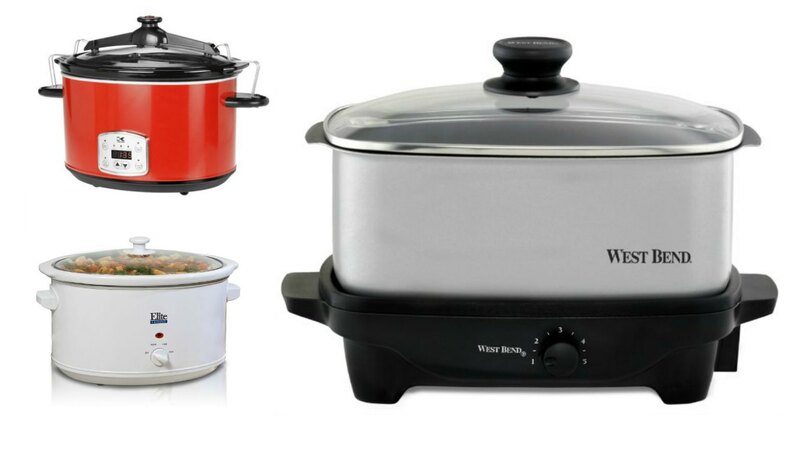 Choosing the correct size slow cooker is the key to a good slow cooker meal. How many people are you feeding? If you are always making large dishes then you'll want at least a 6 quart model. This will be your go to slow cooker. 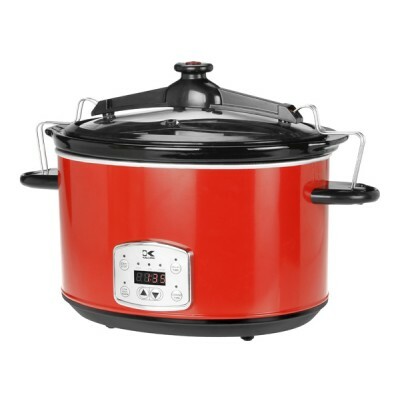 If you are only feeding four people or making side dishes, then a four quart slow cooker would be your best bet. What kind of food will you be cooking? Are you planning on making mostly main meals, soups and stews or only plan to make side dishes and desserts? For large meals, a 6 quart slow cooker is great, but a 4 quart is preferable for side dishes and desserts. I personally own a 6 quart, 4 quart, 3 quart, and a 1.5 quart. 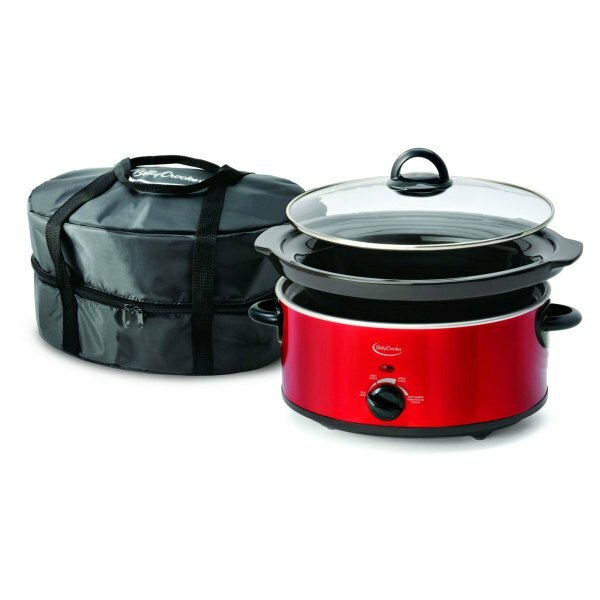 There are quite a few different brands out there that make quality slow cookers. I own several different brands and I haven't found a preference. Slow cookers are like ovens in that each one is a little different. Some run a little warmer than others so you just have to learn the one you buy. Look for a size and color and price you like and go for it. What Bells And Whistles Do You Really Need? There are some fancy slow cookers on the market today. 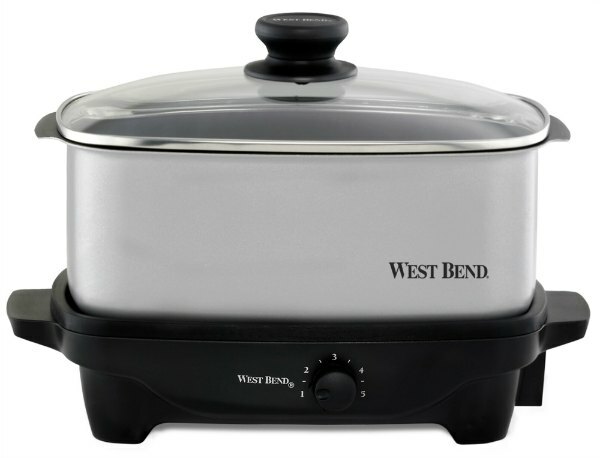 And there are some very affordable basic models that function with no more than a high or low cooking feature and they may do everything you need your slow cooker to do. Think about what functions you really need. Having a “keep warm” feature is helpful and it's great for parties. One option I love on my six quart slow cooker is the programmable timer. I can set the slow cooker for a time and heat and it'll go to warm when the time is up. There are newer oblong models on the market that safe for use in the oven, on the stove top, in the freezer or refrigerator and the Heating Base doubles as a small griddle. I love it! 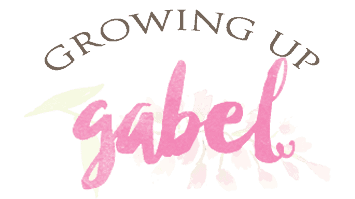 Having more than one slow cooker is definitely not out of the question and I own 4! One of the main reasons I have so many is because I use the different sizes for different recipes. But having a few slow cookers is handy to make a meal, too. Make barbecue chicken in one, and have mac and cheese or scalloped potatoes cooking away in the second one as a side dish. Smaller models come in handy for hot dips, appetizers and desserts. Multiple slow cookers really come in handy around the holidays when you’re fixing a variety of different casseroles or make dinner rolls if you don't have the oven space. If you can prepare a few of them in your slow cookers, you don’t have to worry about using up precious oven time. And it’s one more thing you can set and forget.